Cooling without the risk of corrosion: Blue e+ cooling units from Rittal now available in stainless steel ex-stock | Rittal - The System. 2019-02-04. The Blue e+ series of cooling units are now also available in a stainless-steel version as standard off the shelf. 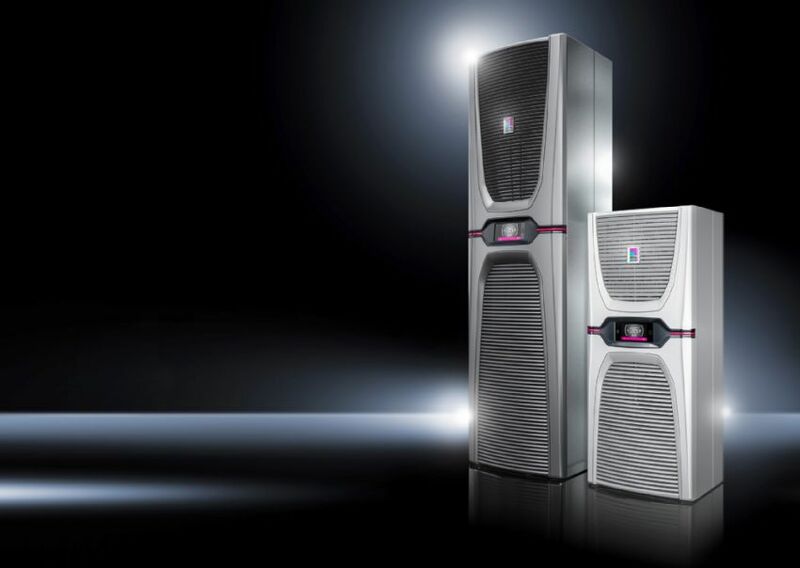 Rittal will be presenting these energy-efficient units for the first time at SPS IPC Drives. They offer cooling outputs ranging from 1.6 kW to 5.8 kW. This improvement is particularly suitable for applications in the food and beverage industry, as well as in the process industry, where high levels of corrosion protection are called for.